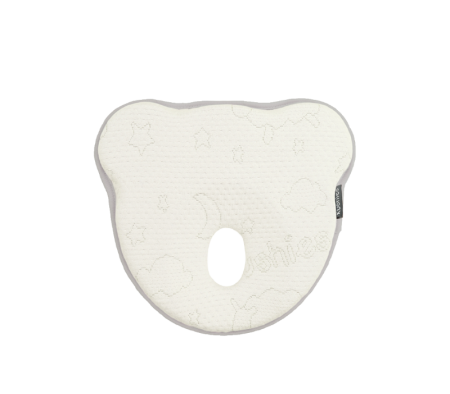 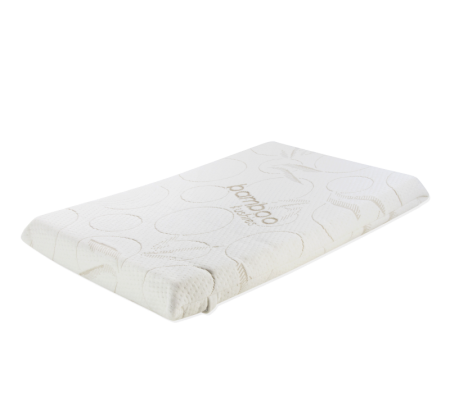 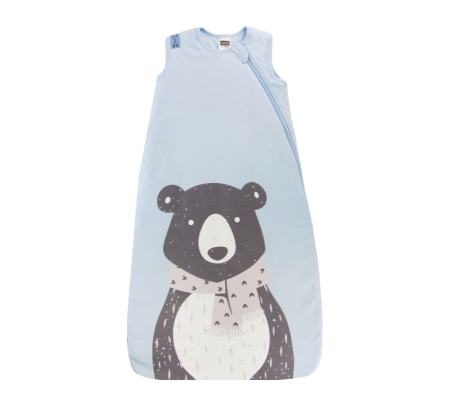 KUSHIES The Easybear Pillow helps reduce flat head with this perfectly shaped infant cushion designe..
KUSHIES EasyPillow designed especially for toddlers and children! 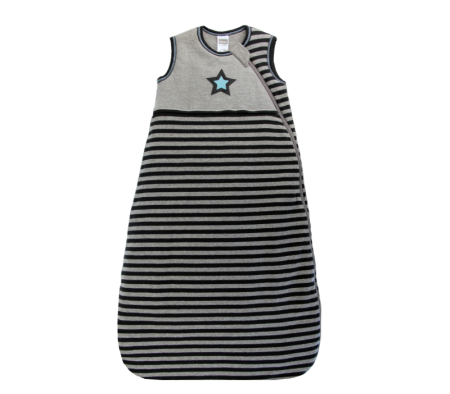 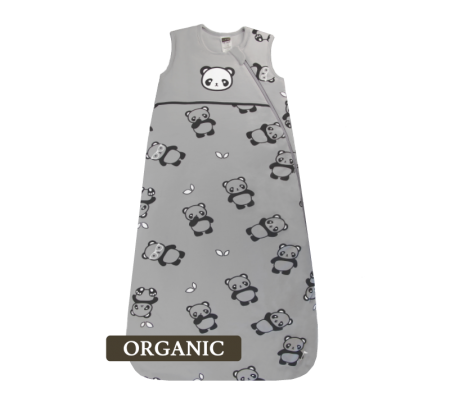 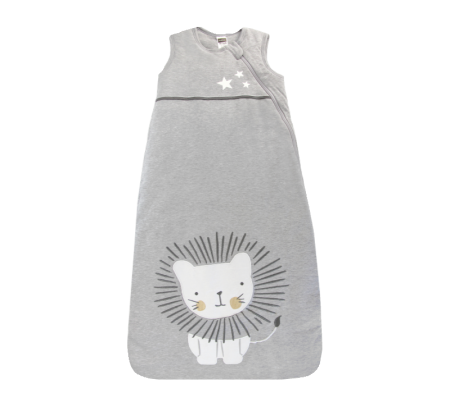 Made with care in Canada, this pil..
KUSHIES 'All Seasons' Organic Sleepbag collection consists of premium quality, 100% organic cotton t..
KUSHIES 'All Seasons' Sleepbag collection consists of premium quality, 100% cotton to keep your litt..
Keep little hands warm and cozy while protecting from scratches with KUSHIES premium quality 100% co.. 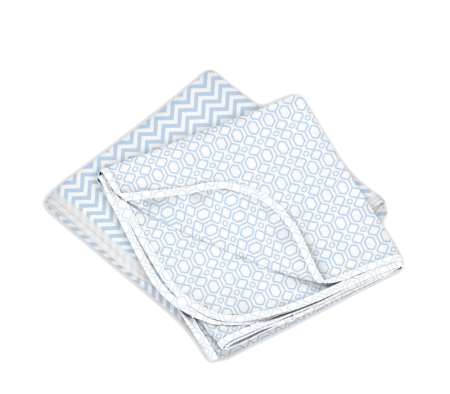 Your precious baby will simply love the soft and soothing comfort of the Kushies flannel reversible ..